The stylish new 31,000 sq. 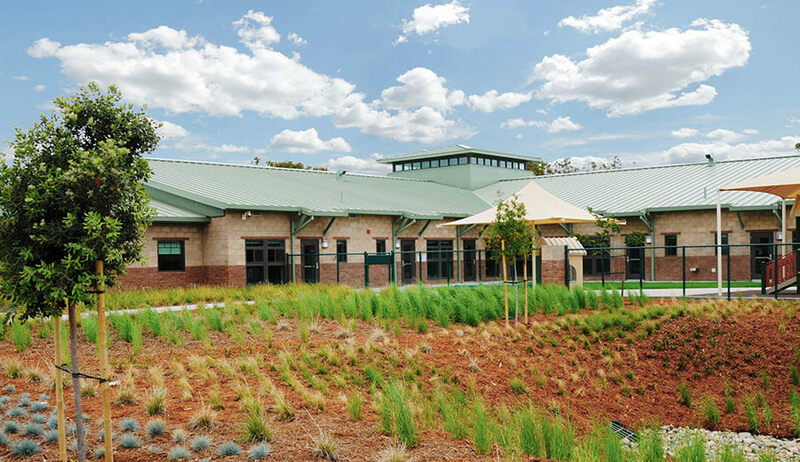 ft., $13.2 million Child Development Center is laid out with four, single-story classroom wings extending from a two-story center core structure with clerestory windows to introduce natural light within the space. 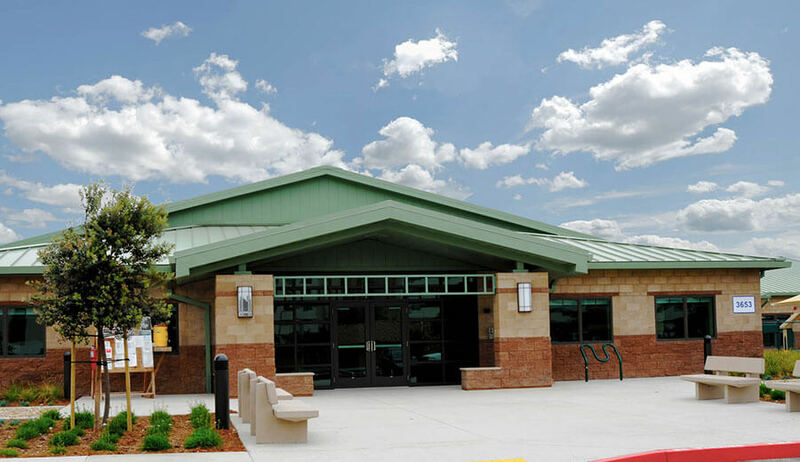 The building structure is comprised of an attractive arrangement of colored split faced and precision masonry exterior walls with a complimenting standing seam metal roof. The four classroom wings include a total of 24 classrooms capable of serving 306 children and 60 staff members. Accommodations include developmentally-appropriate provisions for up to 56 infants, 70 pre-toddlers, 84 toddlers and 96 preschool aged children. 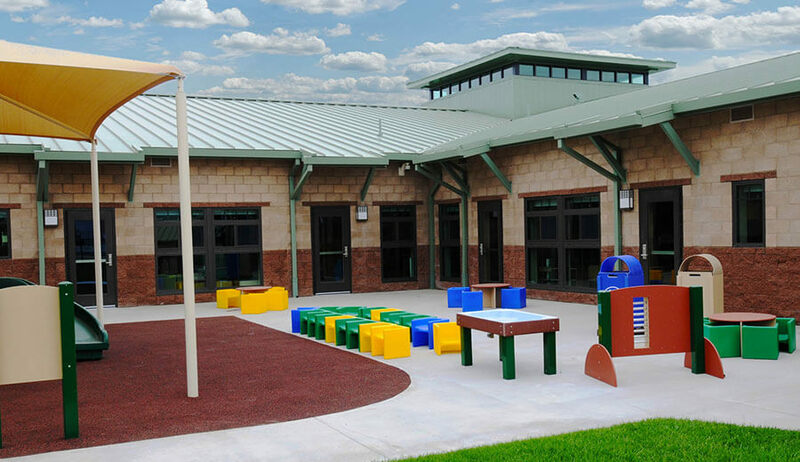 The Center fulfills the Base’s need for quality daycare services for working Navy families while offering a creative curriculum with such organized instructional programs as academics, art, science, and crafts. 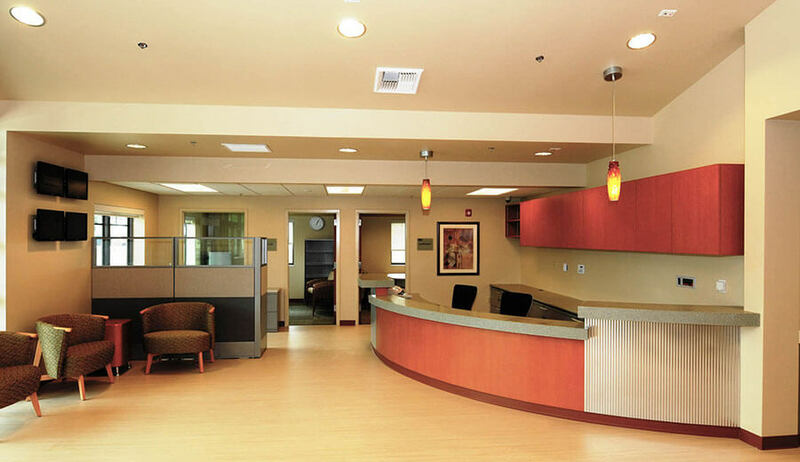 The Center is also designed to offer several supplemental services including Family Support and Educational programs along with community related functions and activities. 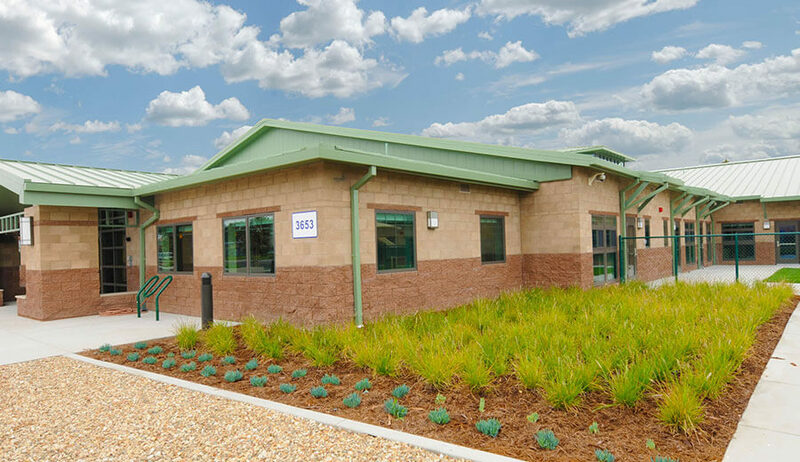 The Child Development Center was completed three and a half months ahead of schedule by Soltek and its team to the benefit of the dependents of Naval Base San Diego personnel. Soltek is proud of this effort and of being an active participant in the Navy’s focus and investment in the military family with this prestigious best-value design-build project. Soltek received numerous accolades from the Navy for this certified LEED Silver facility, including recognition for the structure’s exceptional design and the organization’s superb teamwork, partnership and innovative solutions throughout the project.